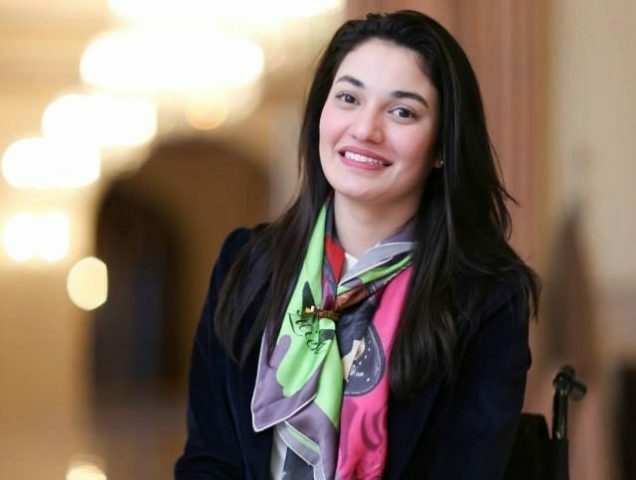 Muniba Mazari is lovingly referred to as the Iron Lady of Pakistan. 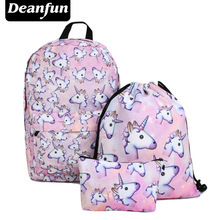 And for all the right reasons. At the age of 21, Muniba was left paralyzed from the hip down after surviving a tragic car accident. Her backbone was crushed and she sustained multiple fractures to her arm, shoulder, ribs and collarbone. Doctors told her that she would be unable to walk, paint, or give birth; this left her devastated and questioning her existence in the world. The way I narrated it, doesn’t portray even half of the adversity that the brave young lady has been through. But I prefer to do it that way, since Muniba herself defends the whole accident just as a casualty and matter of fact event, such is the high spirit of brave Muniba. “Six and a half years back I made a car accident. I was travelling from Baluchistan to my hometown Rahim Yar Khan. The driver slept and the car fell in the ditch. As a result of that incident I sustained multiple injuries. The list is a bit long so don’t get scared. Radius ulna of right arm was fractured; shoulder bone and collar bone were fractured; lungs and lever were badly injured; the whole rib cage was fractured but the injury that change my life and my personality completely was the spinal cord injury. Three vertebras of my backbone were completely crushed. It took us an hour or so to take an ambulance in Baluchistan. All the effort went in vein because we could not find an ambulance. So I was thrown in the back of a potohar jeep. And I was rushed to the nearby hospital. In that jeep I realized that half of the body was fractured and half was paralyzed. I underwent three major two minor surgeries. The doctors have put a lot of metal in my arms a lot of metal in my backbone, so I feel more like an iron lady now. But those two and a half months that I spent in the hospital were dreadful. I was in swear pain both physically and psychologically. Many people left, very close ones. The ones who were supposed to stay with me were the ones who left me when I needed them the most. 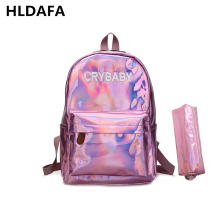 I was devastated. Life was completely pointless, aimless, and colorless. I was tired of wearing white scrub looking at the white walls doing nothing sitting idle. I really did not want to live. But then I realized that instead of crying for the people who were not meant to be with me and for the legs which I have lost. I have people around me who want to see me alive. I have so much to be great full for, so let’s stop cribbing stop vining because it is pointless. The best decision that I took in my entire life was the painting that I made in the hospital with the crippled hand. That’s how I added color in my colorless life. That’s how this adversity held me and exploring and artisting me, that’s how this art kept me alive through this whole journey. Then I was moved to Islamabad. I stayed in my room on the bed confined for two years. Because I developed multiple pressure ulcers and a variety of infections and allergies. Now this whole traumatic journey of two years and two and a half months being bed ridden and doing nothing, the only thing that kept me alive was art. 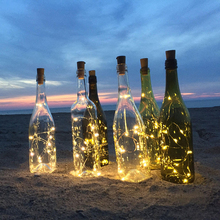 What a beautiful medium art is that without uttering a single word you express yourself, what a great escape it was? But the day I was sat on the wheel chair for the first time, I was a completely different person. I still remember that I looked myself in the mirror, and I said you cannot wait for a miracle to come and make you walk. You cannot wait for samsuled treatment because it is very expensive, you cannot wait and sit in the corner of the room and crying and begging for mercy because people do not have time. So the only thing that I can do was to accept myself the way I was the sooner the better, that’s what I did. 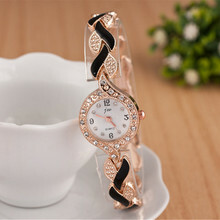 I really wanted to make myself financially strong, let’s become professional. I started to find some jobs. A very good friend of mine found a status, we want content writers, I like it I comment I wish I could. I was called for that interview and I was hired as one of the content writers for Pakistan’s first official website, heartofasia.pk. Salman Taseer was like the CEO. That’s how I started my professional career. So I was becoming financially strong, stable, content writing was good. I was constantly exhibiting my work in different galleries, I was flourishing as an artist. 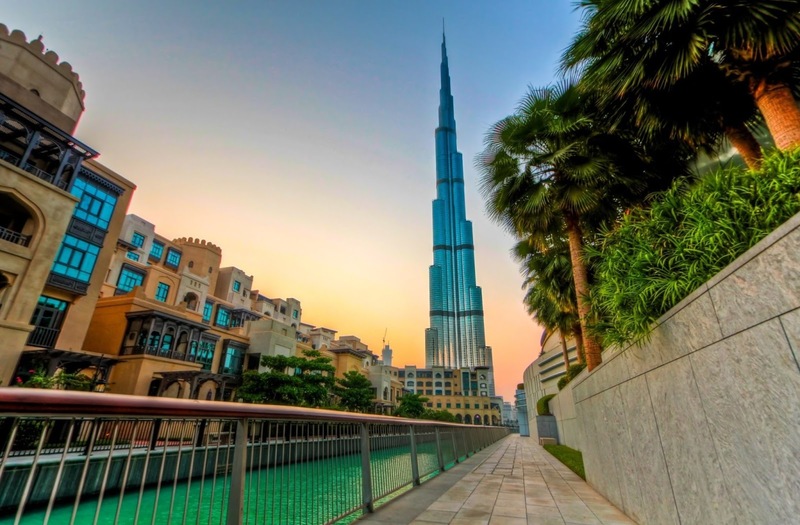 Life was easy but I was not happy; I was not contended because I was constantly aiming high, I was thinking big. 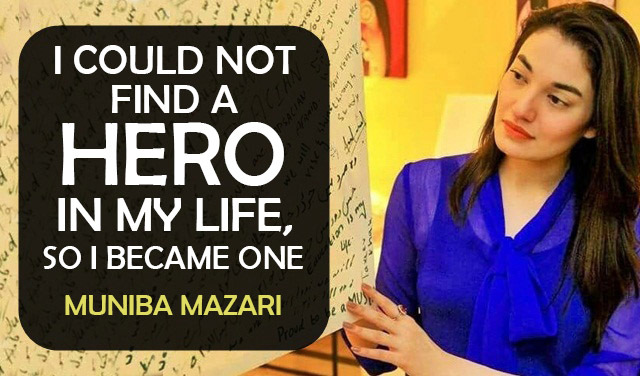 I did not know what how I am going to do, but I knew that I want to do something big for people for the country," Muniba herself narrates her story". But the injury that turned her life upside down, was the multiple fractures in her vertebral column such that right at the time of going to the hospital, she realized that half of her body was fractured and half of her body paralyzed, yes her body was numbed, but her soul was not. 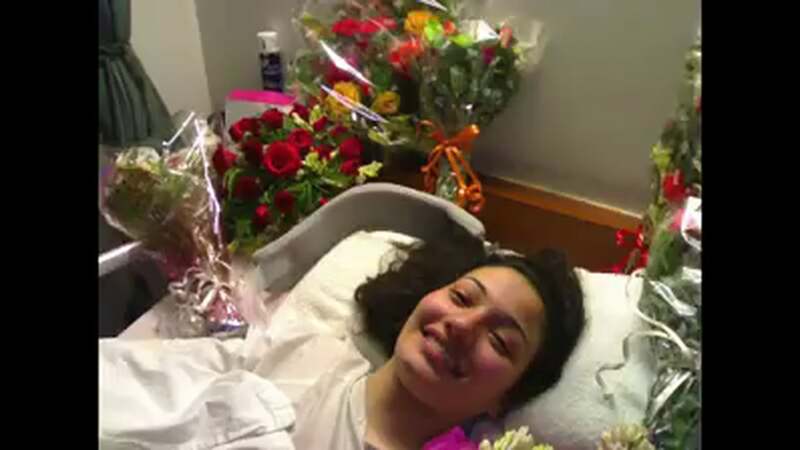 From the state of feeling frustrated and wishing to give up life, the brave lady emerged as a fighter, and uses her disability as her strength. Her wheelchair drove through a pathway which is marked with glorious achievements. She used her will power to find the light of hope even in the blackest darkness. She used art to rejuvenate herself during her hospital days, and used her abstract paintings to fill colour into her gloomy days. 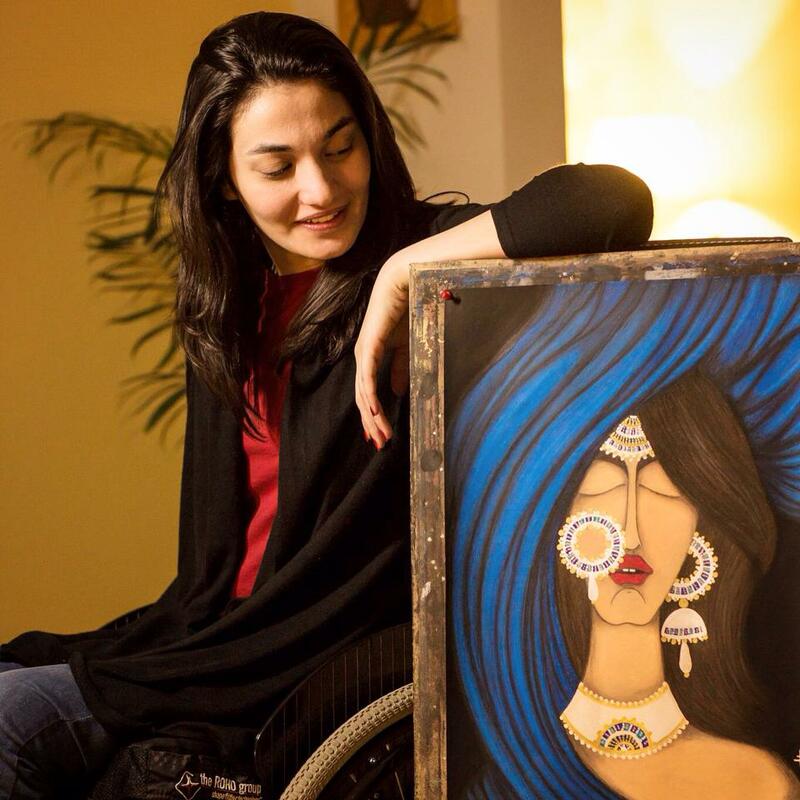 “Art was an escape for me”, says Muniba. When she was brought home, life was not any easier. She was bed ridden most of the times, her loved ones had left her, but she did not want anyone to sympathize, she wanted to be on her own, she wanted to tell the world that she was happy the way she was. When she actually faced the society, and realized how society objectifies disability as never-to be cured shortcoming, she felt brutally miserable, and wanted to do something. So she joined various campaigns to help the disable rise in society, take part in the economy, and let the society know that people with disabilities are not objects of sympathy, but they are humans and they breathe like everyone else does. She now smelt success, once she was working for a social cause, besides being a content writer. 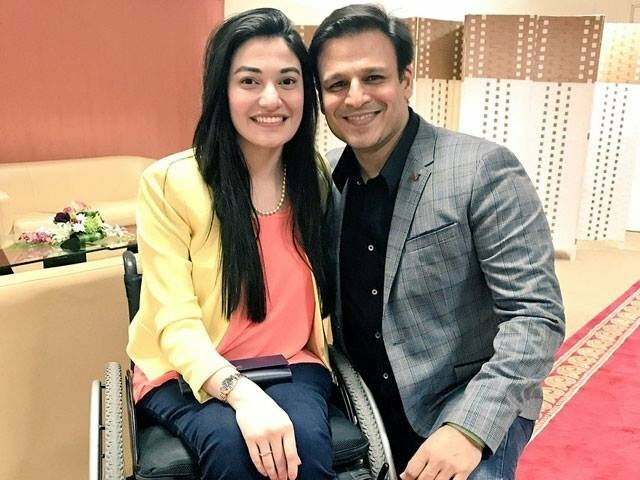 She is Pakistan’s first ‘wheel-chair bound model’ after she has been ambassador to the brand TONI & GUY, and soon she is to be the first ‘wheel-chair-bound’ TV host, and she is not remorseful of her situation. Nine years later, her inspirational story continues to touch people all over the world. 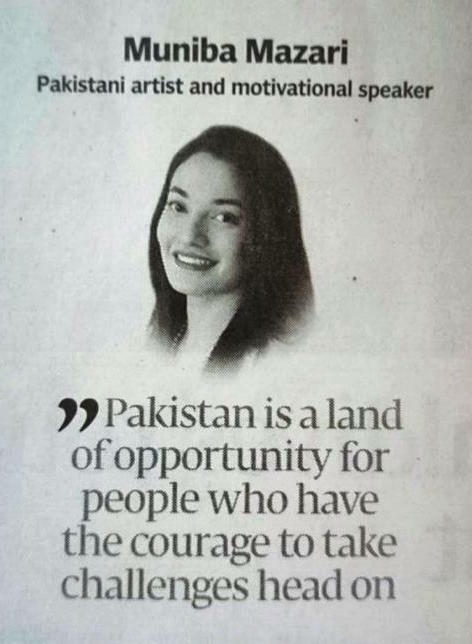 Muniba was named one of BBC’s “100 Most Inspirational Women in 2015” and featured in Forbes’ “30 under 30” the following year. 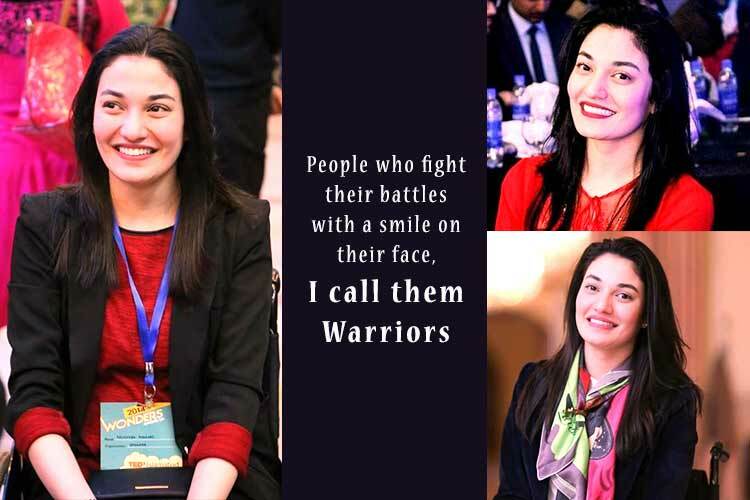 Her presence in Pakistan continues to grow as she works as an anchor at Pakistan Television Corporation (PTV). She has also worked on campaigns for Toni&Guy and refuses to portray herself as a victim of circumstance. A firm believer in ‘turning adversity into opportunity’, this 29-year-old has made it her mission to inspire the same in others. 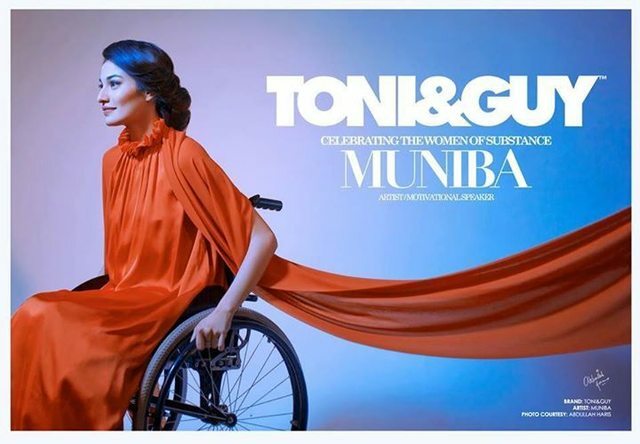 As Pakistan’s first wheelchair-using artist and first female Goodwill Ambassador, Muniba continues to model, speak and sing, proving that determination always trumps hardship. She loves the attention she is getting from society, from a media, and she enjoys every moment by converting her misery into advantage.